One of the first video games that I played heavily were the X-Wing/TIE Fighter games. I played the bloody hell out of them (when not playing Mechwarrior 2, that is). One of the few ships on the Imperial side that actually had some shields was the Alpha-Class Star Wing. It was kinda crazy to actually take a hit and not just immediately explode. Though, relatively, the thing did handle like a tugboat in the world of jet-skis. 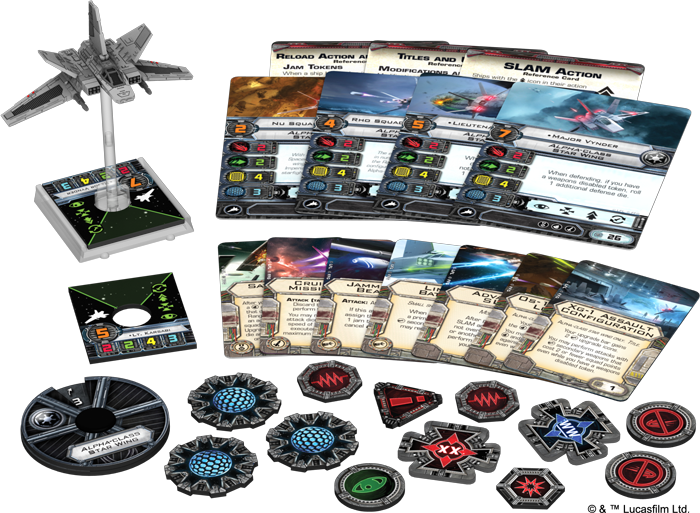 Anyway, the ship is making its way to X-Wing tabletops, and you can get a look at how it'll work in this preview. 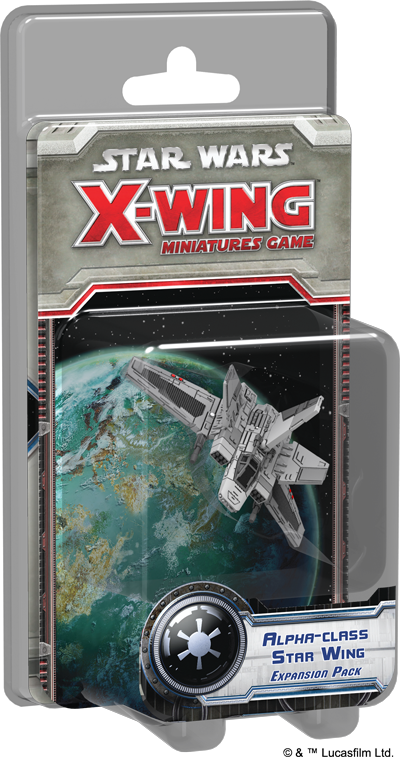 Versatile and deadly, the Star Wing makes its X-Wing™ debut in Wave XII with the Alpha-class Star Wing Expansion Pack! Having originally appeared in the Star Wars: X-Wing computer game by LucasArts, the Star Wing quickly became a fan favorite thanks to its impressive array of lasers, ion cannons, missiles, and torpedoes. These made it a true threat to Rebels everywhere, and the Star Wing was one of the few Imperial starfighters to boast its own hyperdrive and deflector shields. Now the ship enters X-Wing at a time when the Empire faces not only the Rebellion's insurgency, but the additional challenges presented by the galaxy's Scum and Villainy. It's harder than ever to anticipate the dangers your squadrons might face. Your rivals might fly aggressively or defensively. They might fly in tight formations or seek to pull your ships in different directions. You must be versatile in order to be victorious. And in this age of fast-paced, squadron-based dogfights, we face one critical question: what does the Star Wing—this highly anticipated Imperial starfighter—bring to X-Wing?